JP Morgan has taken a minority equity stake in UK workplace pensions provider Smart Pension. No financial details were disclosed. In terms of the bigger picture, this brings Smart’s total funds raised to date to £50 million. The firm says it is also in early-stage conversations with new partners globally. No details on any of that. 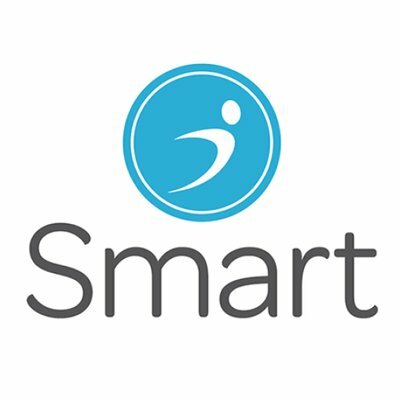 Smart was co-founded in 2014 by Andrew Evans (CEO) and Wynne, and launched in May 2015. Legal & General Investment Management (LGIM) took a minority stake in the digital pension platform in 2016. Back in November 2018, Smart developed a “financial well-being” solution powered by Envizage’s guidance engine. Incorporating elements of e-learning, the application will use Envizage’s data-driven future analytics simulation to deliver a scenario modelling approach.